Nauticus invites local homeschoolers to take part in a special day just for them! Education programs, science demonstrations, movies and self-guided tours of the Battleship Wisconsin will be available throughout the day. 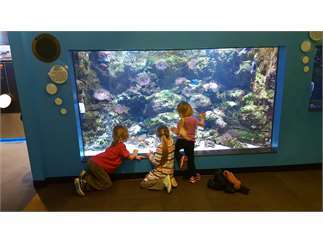 Homeschool Day is $7.57 for both adults and children ages 4 – 17. Children ages 3 and under are free. Call (757) 664-1034 for more information.